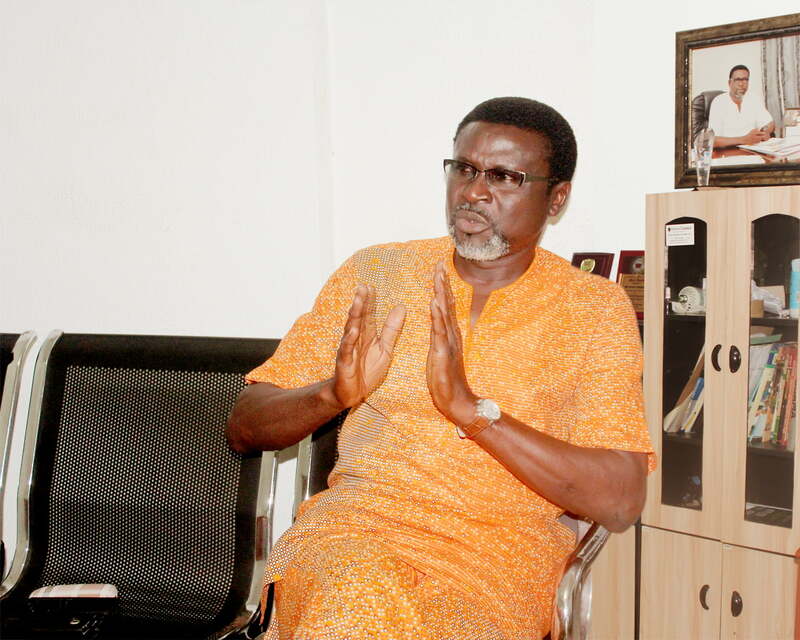 A Chieftain of the Peoples Democratic Party, PDP, and former Governorship aspirant in Delta State, Sunny Onuesoke has berated President Muhammadu Buhari’s Special Adviser on Media and Publicity, Femi Adesina for saying Nigerians trust his principal more than ex-President Goodluck Jonathan. Onuesoke said the Buhari’s government had brought nothing but untold hardship on Nigerians, adding that Adesina was insulting the sensibility of Nigerians. In a statement signed and issued by his media aide, Stanley Efe, on Monday, in Warri, Delta State, he said “Femi Adesina should stop insulting the sensitivity of Nigerians. We’ve had enough of this inept leadership of President Buhari and his team that was foisted on us by APC. “What trust is Adesina talking about? This APC led government has brought untold hardship on Nigerians. “The masses go through excruciating and debilitating pains, poverty on daily basis. Tyranny is the order of the day. Opposing voices are daily oppressed and brutalized. “In such situation, how do you expect Nigerians to come out and protest the hike in pump price of petrol from N87 to N145 by this administration? “Nigerians are living in fear. Human life is no longer valued under this Administration. “The security personnel routinely unleash terror, mayhem and in most cases kill innocent Nigerians. “Saying Nigerians trust this administration is an insult to us all.